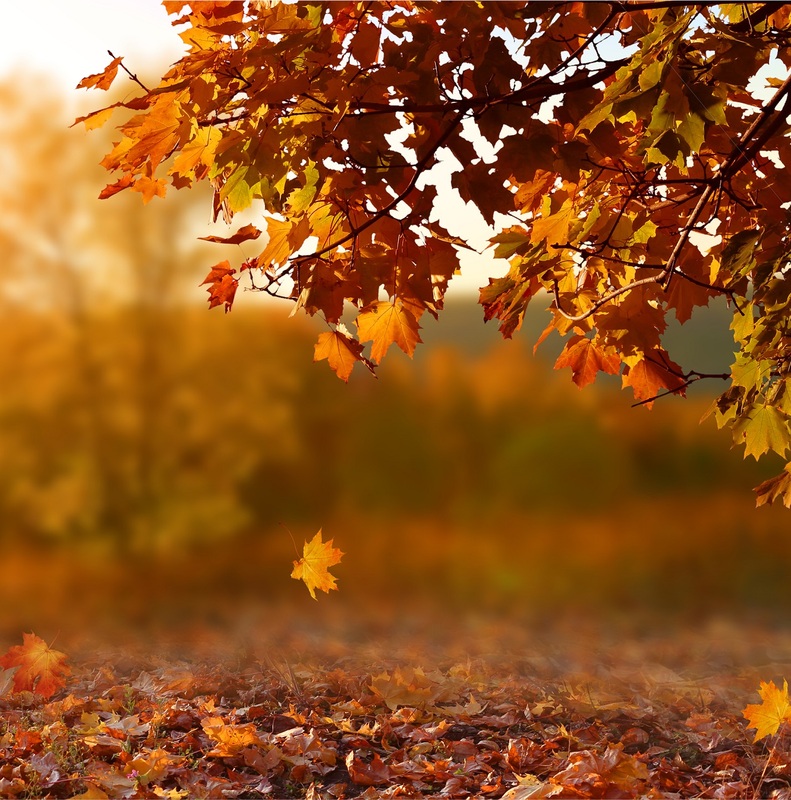 Shorewest Latest News - Our Blog > First Time Home Buyers > The Leaves are Falling but the Real Estate Market is Not! 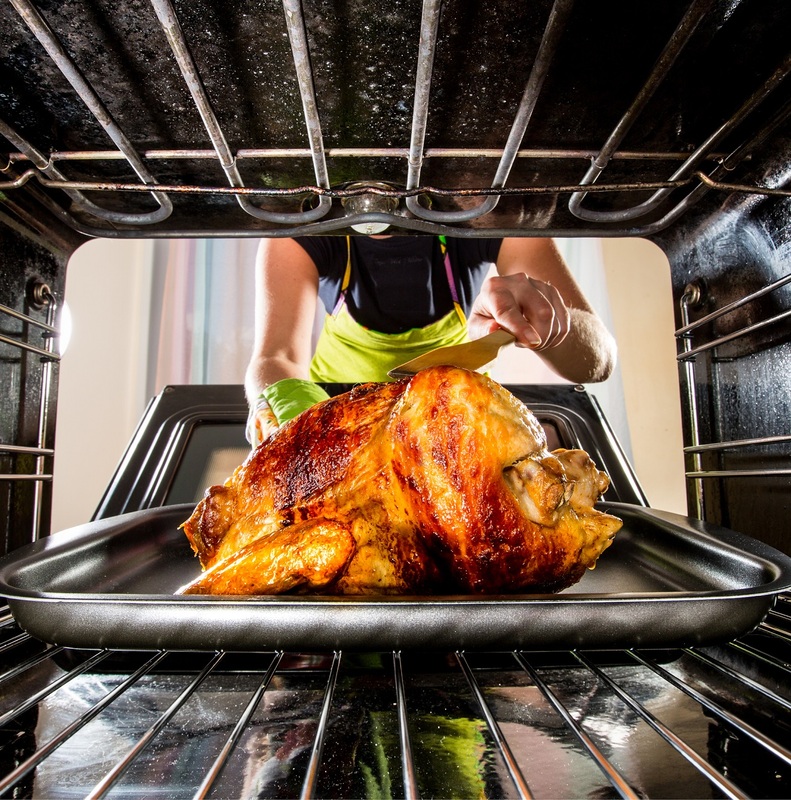 As we enter the remaining months of 2018, I always pass on this advice to our Wisconsin Mortgage team…”Don’t put the turkey in the oven too soon!” We have buyers and sellers to assist up to and including the holiday season. My same advice applies to buyers and sellers…we have months of good buying and selling time yet to go in 2018. As the leaves begin to fall, don’t listen to those who might say the best of the selling and buying season is behind us. That “Chicken Little the sky is falling” perception is just not true. Let’s examine the facts…there are still many buyers actively engaged in buying a home. We have never seen so many pre-approved buyers waiting to find that perfect home. Interest rates have risen moderately but are still at historical lows. You can still purchase a home with a 30-year fixed rate mortgage at fantastic rates. Sellers are in a great position to sell as we see multiple offers to purchase on most properties. This is the time of year when we look forward to helping our customers get in that new home in time for the holidays. Take advantage of great market conditions and join us in this beautiful fall market.